Bank of Cyprus has recently sold non-performing exposures worth €33.7m to distressed debt manager APS, which is also handling Hellenic Bank’s portfolio of bad debts. 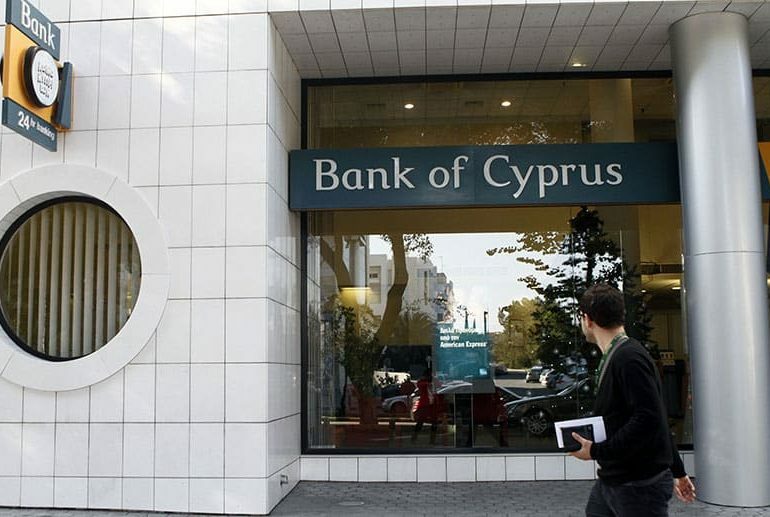 According to the Cyprus News Agency, dubbed Velocity, the project concerns loans nominally worth €245m whose net value is €33.7m after BoC wrote off about 86 per cent. This is the second bad debt transaction completed by BoC after Helix, which concerned the sale of loans worth €2.8bn, €2.7bn being NPEs. The Velocity deal involves 9,700 borrowers – 8,800 individuals and 900 small and medium businesses. It is made of many small loans, worth on average €12,500, which are difficult to administer since 90 per cent show delays of over five years. After Helix, BoC reduced its bad debts to €5bn, or 37 per cent of its portfolio. The lender has cut its NPEs by €10bn since December 2014. A further €0.9bn in bad debts will be heading to Estia, a government plan to assist, support and protect vulnerable households who have mortgaged their primary residences for loans. Also, some €0.6bn in restructured loans are on their way to be reclassified as serviced by the end of the year. By the middle of 2020, BoC expects to have cut its NPEs to €3.5bn, or 26.11 per cent, provided the loans are serviced normally.